That mac is a show piece. One of the nicest I've seen. Hi there SDguy, I'm loving your tank. I've always loved angels and butterflies and would love to recreate a smaller version of your tank with butterflies and angels that would be happy in a 110 (primarily dwarfs). What would you say are your biggest success factors? Also, how many fish do you think I could put in a 110? QT is by far the biggest success factor. After that, plenty of food and plenty of water changes. Whenever work has gotten crazy for me, and those two things slipped, my tank suffered. Sir, you are the man! I just finished reading this entire thread. Oh my! Throwing conventionality out the door. This is one He!! of a system. It goes to show careful consideration of your aquarium and its inhabitants needs, you can accomplish what many would say impossible. Caution! Kids don't try this at home. May I ask you a question? Specifically towards your experience with Butterfly Fish and feeding Clams to them. It’s been a few months! How’s it going? Any changes or notable updates? The loss of the rainfordi, after so many years, was that toughest. I had a nice fat rainfordi that would eat anything I threw in the tank. When it died it sucked. There’s nothing like a happy, healthy rainfordi. Sorry my friend. tank looking good as usual. im restocking after a bit of a break. Im looking to add a fowleri tang. 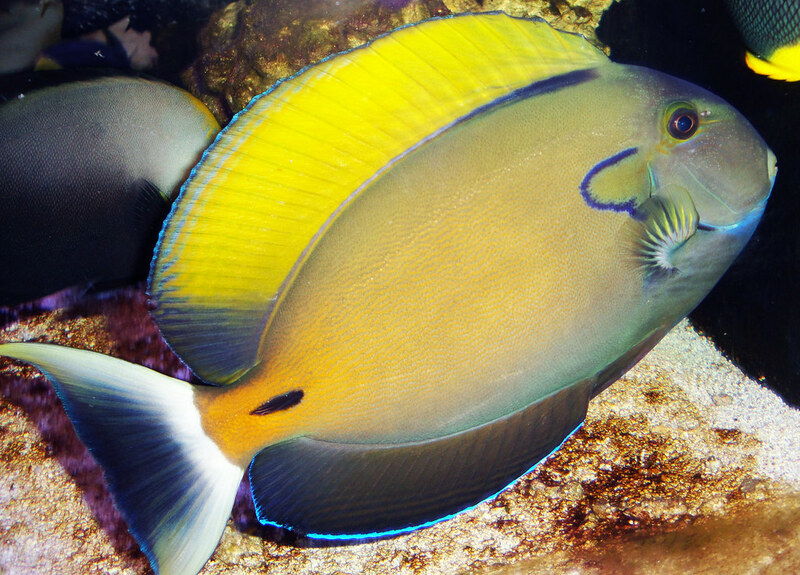 Is yours aggressive towards orther tangs? is purple the primary color after they reach adult size? Very cool- i will be watching the new fish addition. Thank you. The fowleri is super mellow... not a single issue with him.... way more issues with everyone else, even butterflies lol. Purple is not the primary color. Color is hard to describe, but he is gorgeous. wow. youre fowleri has great colors. Will definitely add one. Now just need to find one ....lol theyre not easy to find.